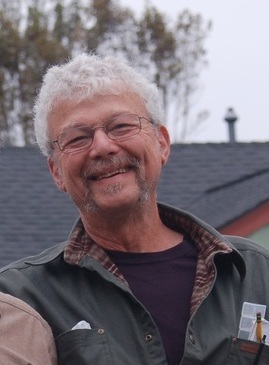 Everyone at Nocturnal is mourning the passing of King Arthur Pendragon creator Greg Stafford. 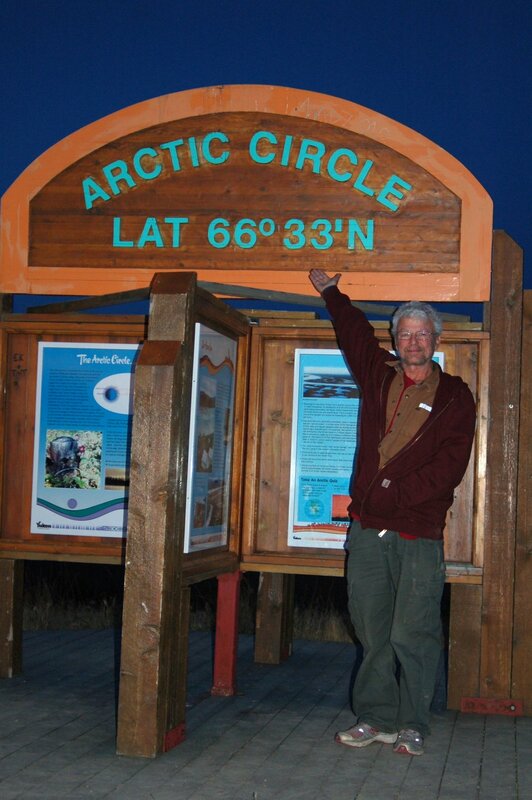 Greg passed quickly and painlessly while in his sweat lodge at his home in California, an apt departure for the man regarded as the Grand Shaman of Games. It is hard to overstate the tremendous impact Greg has had on the roleplaying hobby and artform. 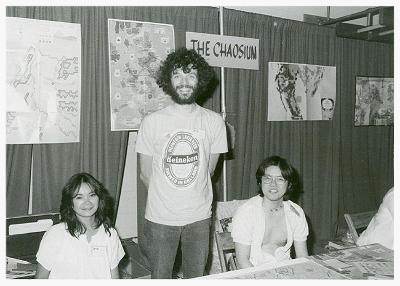 Greg founded Chaosium in 1975 and created or contributed to numerous games including creating Glorantha the setting of RuneQuest and creating the Prince Valiant roleplaying game. Greg considered King Arthur Pendragon to be his masterpiece, and his The Great Pendragon Campaign is rated the best roleplaying game book of all time on RPGGeek. 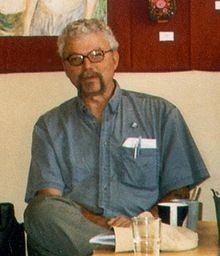 More information on Greg, including a forum where fans of Greg’s works can leave a tribute or anecdote about Greg, can be found at the Chaosium website. We had the pleasure of knowing Greg for decades and benefitting from his wisdom, integrity, creativity and compassion. Greg has signed his emails with “Love without reserve, Enjoy without restraint, Live without dead time”, and his life embodied those words. We hope your life also benefitted from Greg and his many works. A few months ago, Greg appointed David Larkins to take over as the creative director on the King Arthur Pendragon game. David and Nocturnal will have the honor of carrying forward a piece of Greg's legacy by continuing to publish KAP, including several manuscripts Greg had finished before his passing.